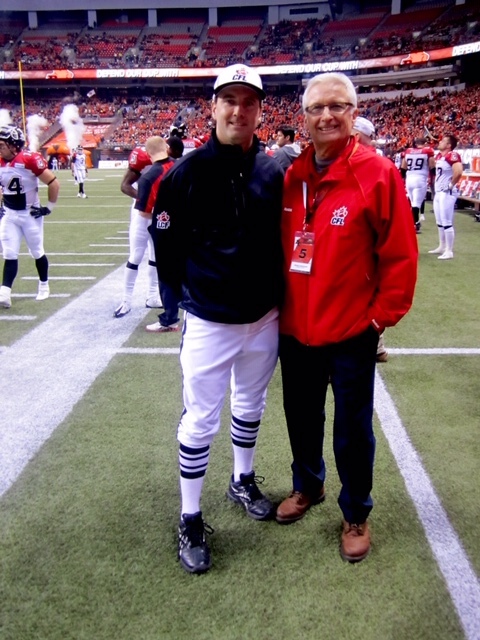 Bruce Hawkshaw with son, Dave. 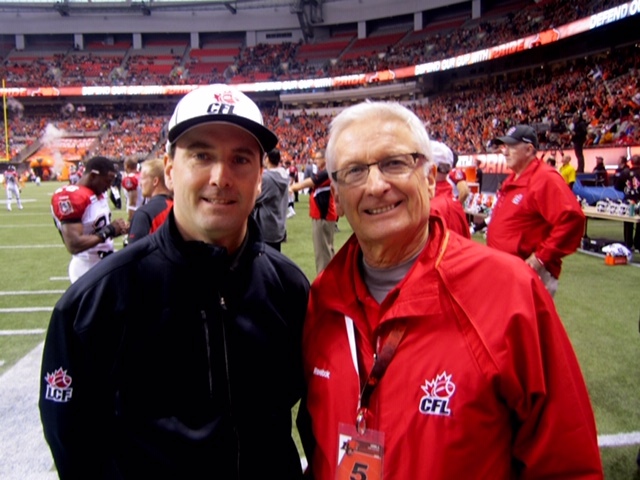 Both CFL & BCFOA officials, now a proud moment! THE FEW, THE PROUD, THE STRIPED!! 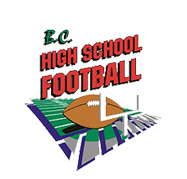 British Columbia Football Officials Association(BCFOA) provides for the education, evaluation and assignment of officials to high school and junior football games throughout the Province of British Columbia as well as high school and community football on Vancouver Island, the Interior and the Northern region of the province. 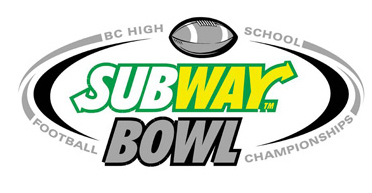 In the Greater Vancouver area we assign high school and junior high school and grade 8 programs from Squamish to Chilliwack, which encompasses well over 75 schools. 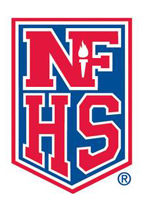 British Columbia is the only province in Canada where high school football is played using 4 down National Federation of State High School Association (NFHS) rules. 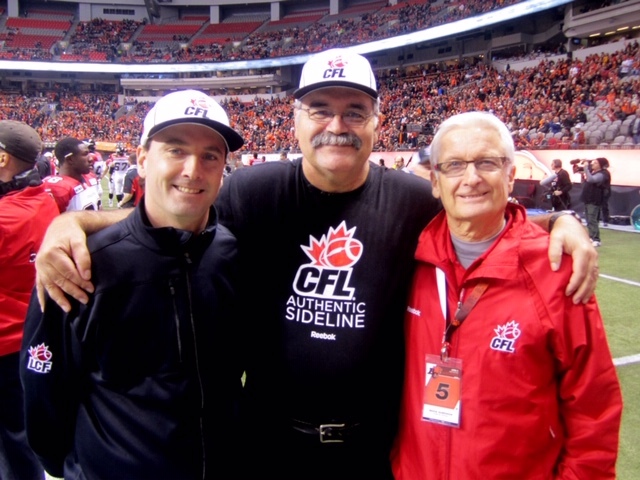 BCFOA is also responsible for providing sideline support and timing for all BC Lions home games. 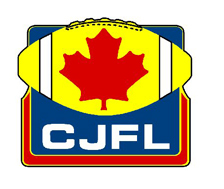 A number of our members are current or former CFL officials. 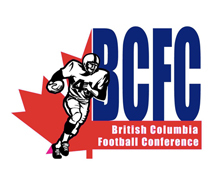 BCFOA is dedicated to professionalism, consistency, accountability and transparency in meeting the needs of its members and those organizations we contract with to provide officials. Scott Hamilton, Ken Newell, Al Sleightholme, Don Williams and Tony Reynolds.